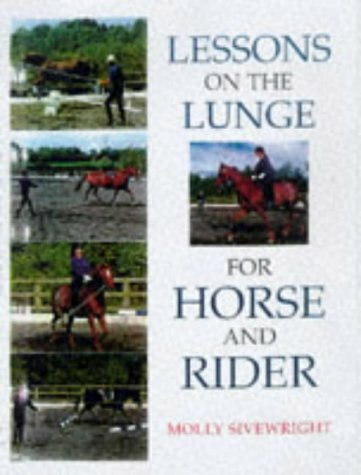 Aimed at novices and experienced riders alike, this guide to lungeing describes how to address and correct many common problems. The coverage includes rider faults and long-reining. If you have any questions about this product by Brand: Sterling Pub Co Inc, contact us by completing and submitting the form below. If you are looking for a specif part number, please include it with your message.